Rare find. 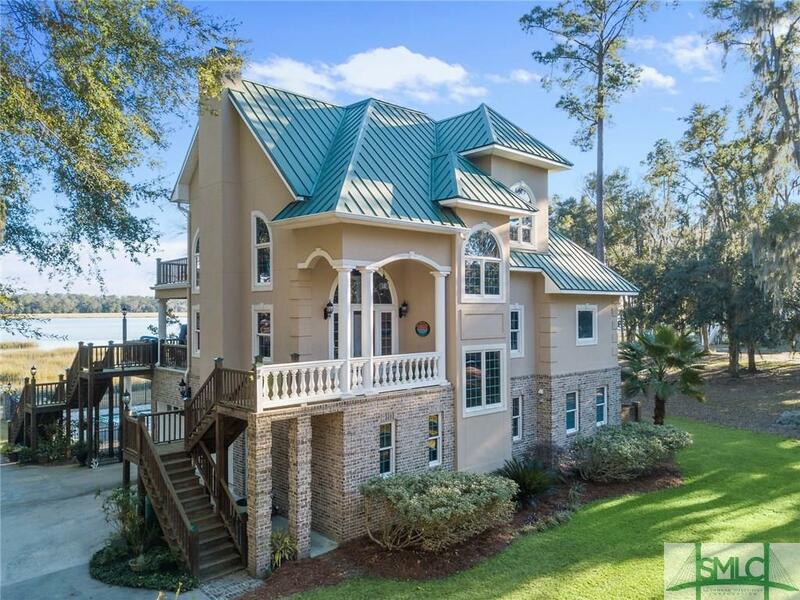 One of a kind low country custom built home in Belvedere Island Plantation on deep water double lot w/ dock on South Newport River. 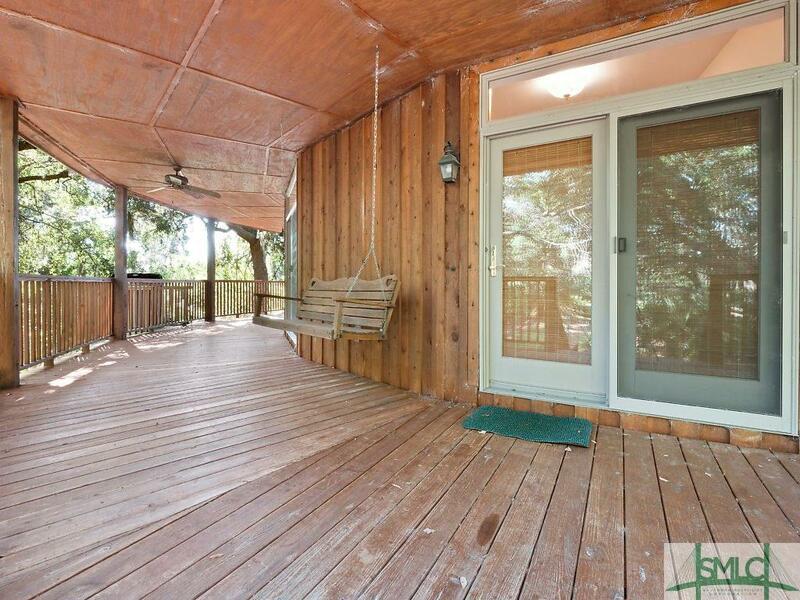 Wide covered porches, screen porch with outdoor kitchen and stunning river views. Next to the Wildlife Refuge, ItsGÇÖs a nature lovers paradise with daily sightings of deer, wild turkeys, and bald eagles. Grand staircase, custom moldings, hardwood floors, gourmet kitchen, elevator and garage space for 4 cars. Gated community with clubhouse, dock/hoist, pool, tennis, stables and boat/RV storage. 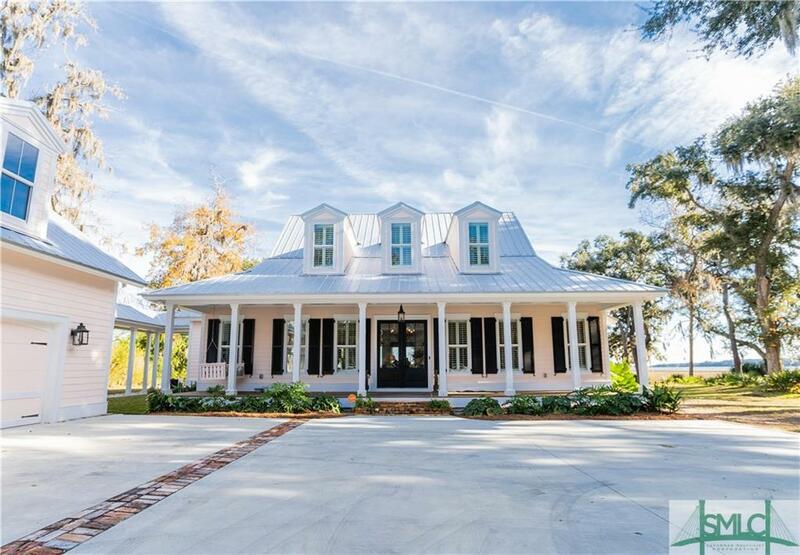 Enjoy the coastal living lifestyle in this stunning cottage, amidst breathtaking views of the Sapelo River & Marshes overlooking Sapelo Isl, while sitting by your amazing 10ft. deep saltwater pool w/sunledge and hot tub. This magnificent home boasts impeccable quality of design & construction,abundant natural light with 10' ceilings & plantation shutters,very open floor plan. HW floors, 8' wooden doors, a few of the amazing details for this perfect home. Gorgeous kitchen with Prof.grade SS Bertazzoni appliances, carrera marble countertops & custom cabinetry. Large island includes a farm sink, 2 other farm sinks with carrera marble in the luxurious laundry & mud room. 2 tankless hot water heaters, irrigation system & metal roof. 3 car garage with huge unfinished bonus room is plumbed for bath. The Master BRM suite offers a luxurious bath,2 BR ensuite & loft upstairs. 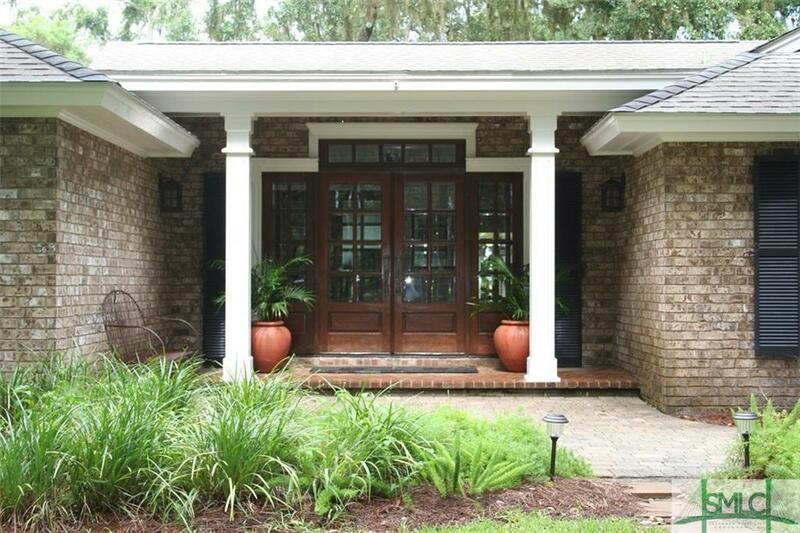 In the gated community of Sutherland Bluff, featuring deep water dock, pool, tennis courts, fitness center & golf course. Barbour Island, a hidden jewel along the pristine 100 mile Georgia coast is accessible only by boat or air. Located just to the SW of St. Catherines Island is an amenity rich community of custom homes. Amongst a canopy of ancient oaks, at the back of the 3+ acre estate, stands a masterfully designed cypress home. Engineered by DelTec to withstand extreme weather, this quality constructed, open design home affords you a level of comfort and functionality not easily attained. 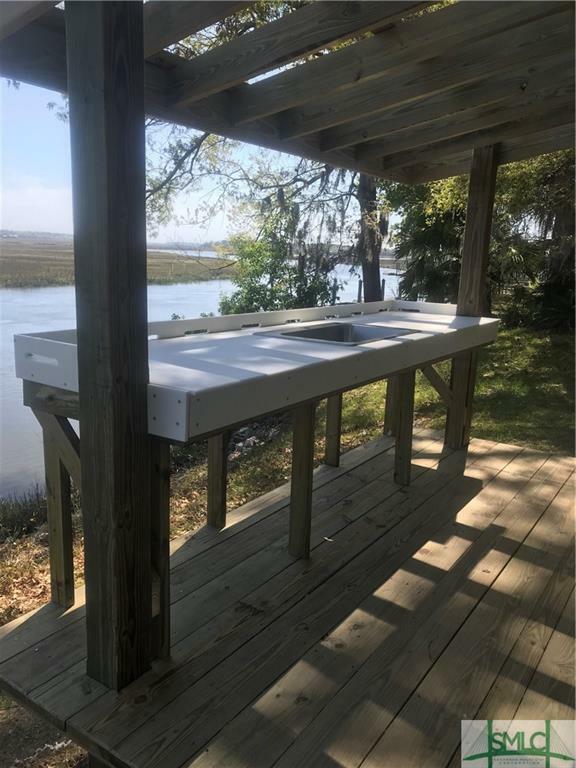 Spend your days exploring the ICW, barrier islands, watching rare birds nest, or waiting for the next pod of dolphin to glide by your private, deep water dock. For those who wish to experience some level of connection, cable TV and internet are available. DEEP WATER opportunity. Whether you envision a secluded, single family estate, or a new sub-division development with a community amenity on the island, this property is worth your time to come and explore all the possibilities. 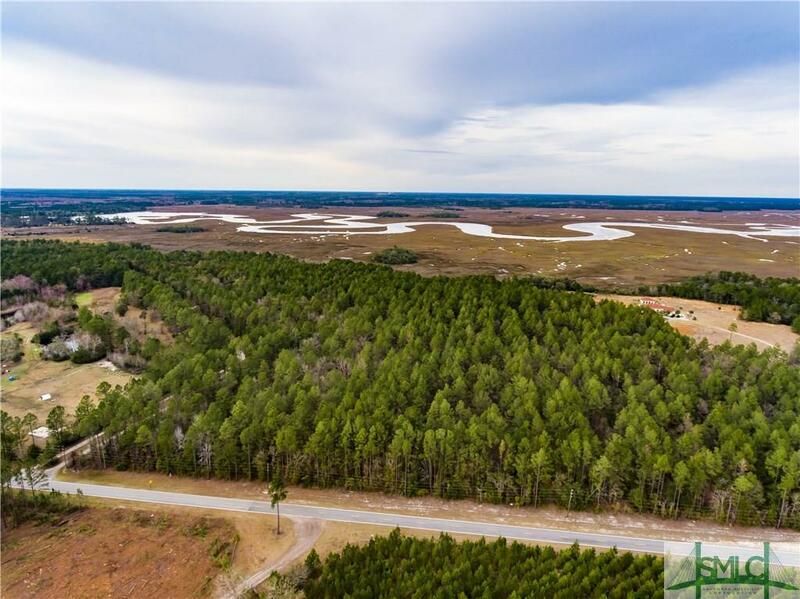 This amazing 114.5 acre tract of land with around 600GÇÖof road frontage is bordered on the back by the South Newport River. 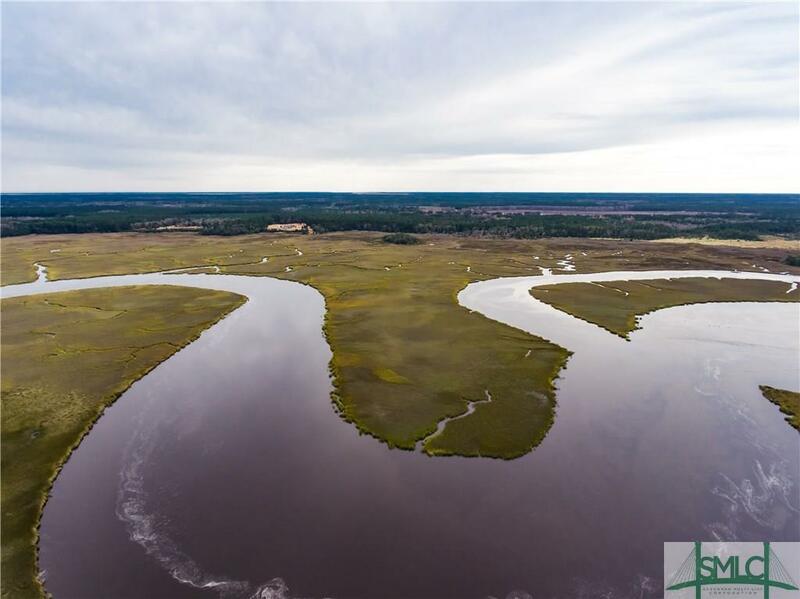 The property has several unique elements such as 29.5 acres of heavily wooded high ground (most of which appears to be in an X zone per the current flood maps), 85 acres of picturesque marsh along the South Newport River and an island that measures over 2 acres. Just 6 minutes to I-95 makes this land an easy commute to Brunswick, Savannah, Pooler, the Ports or the Savannah Airport. 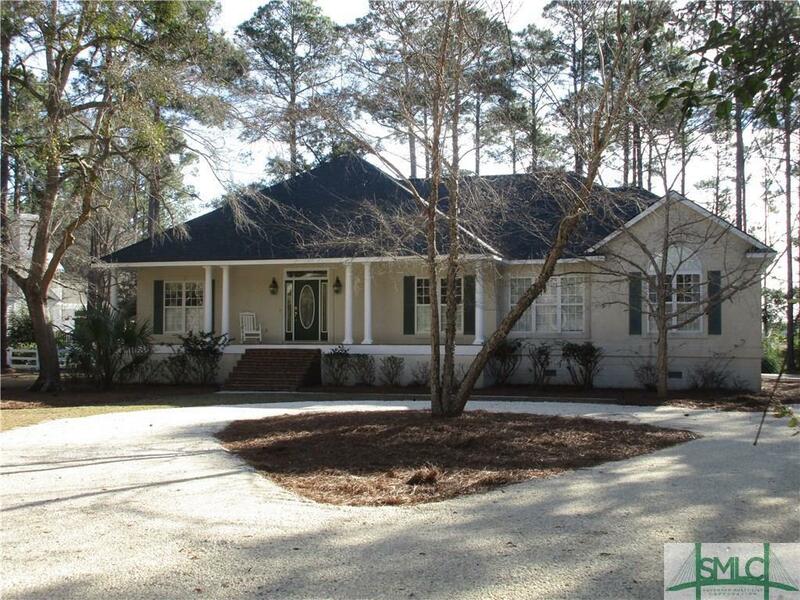 Beautifully appointed custom marsh front home on 1 acre in Cooper's Pt, a deepwater community w/ dock, boat/RV storage, clubhouse & 2 pools. 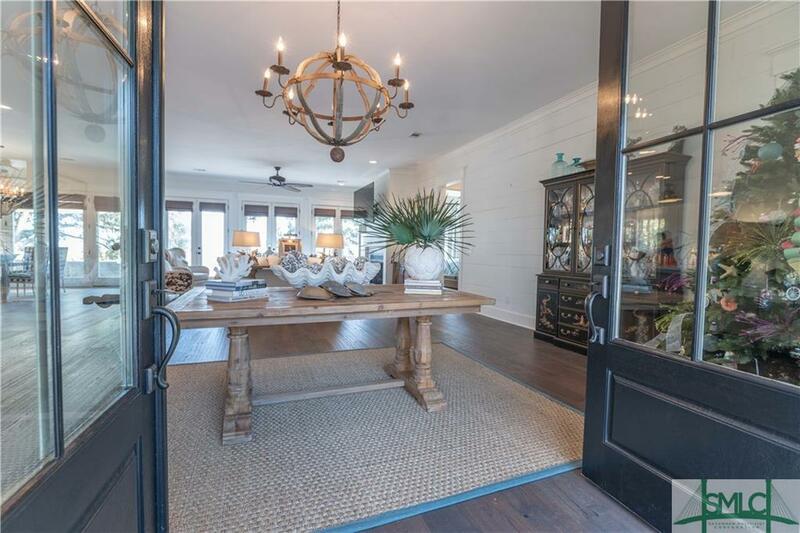 Upon entry notice hand hewn American Oak floors w/ inlaid Rose Compass, soaring ceilings, river views, an open living room w/ 16' moveable glass wall opening to a 1700 sq ft lanai and outdoor kitchen, guest bath and pool. The gourmet kitchen offers granite countertops, ss appliances, a 6-burner gas stove, an island w/ cast iron sink and walk in pantry. 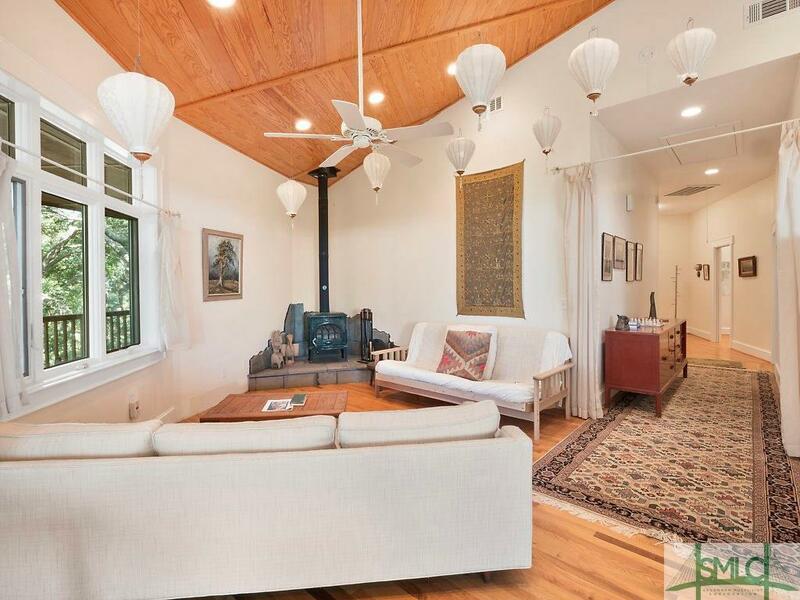 Other features of note: split floor plan, each bedroom has an en suite bathroom, formal dining room, study, beautiful laundry room, walk-up attic w/ cedar closet, and reclaimed brick gas fireplace in great room. 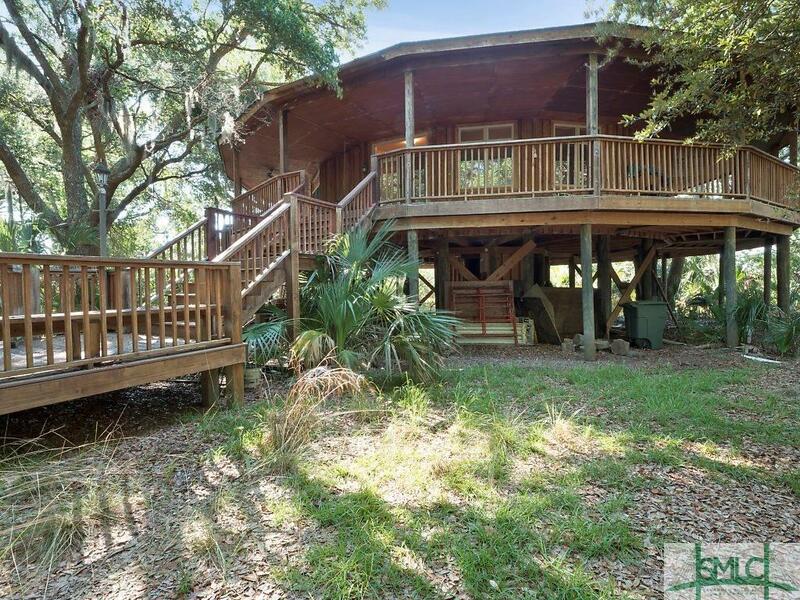 World Class Sapelo Hammock Golf Course is nearby. X FLOOD ZONE, no flood insurance required. Enjoy coastal living at its finest! Perfect home for entertaining. All on one level. 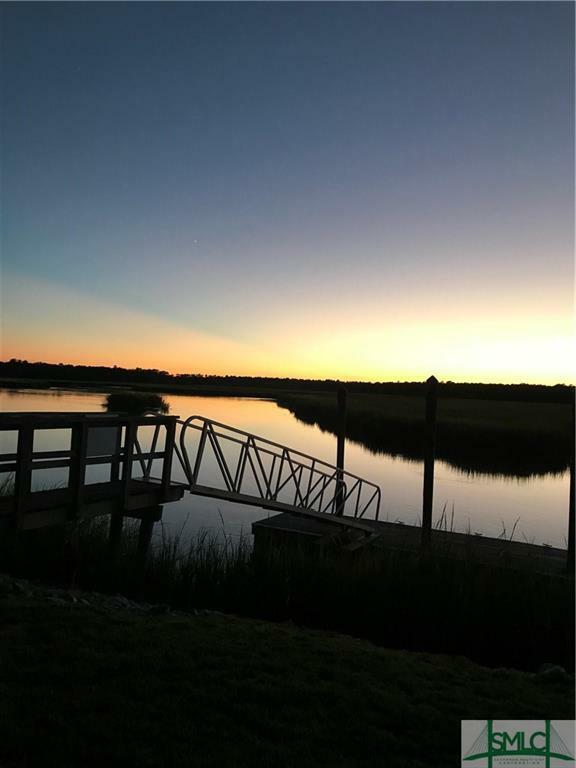 Enjoy panoramic views of the Broro River, Blackbeard Creek and tidal marsh from the open, vaulted living area, the spacious master bedroom and large patio. This single-level home features a large kitchen, dining, great room area with cypress ceiling and travertine floors, sitting room/office with fireplace, large media/game room with pool table, large master bedroom and bath, two additional bedrooms and one additional full bath. The large patio provides views of the marsh and river....but not of your neighbors' homes on either side. It is like having your own private retreat. There is ample parking for guests. 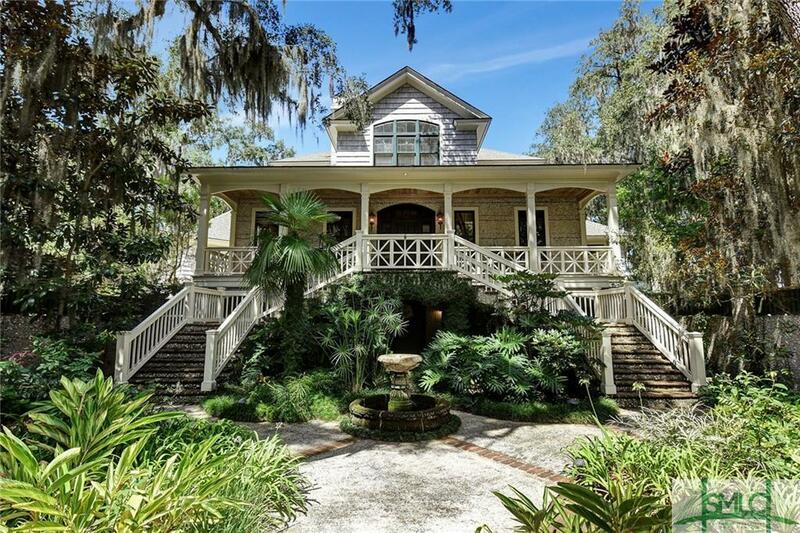 Enjoy the amenities of Sutherland Bluff Plantation and the Sapelo Hammock Golf Club. Major renovation in 2002. Most furniture is available for purchase. Escape to this unique, deep-water property that is lovingly referred to as the GÇ£Tree House.GÇ¥ Nestled amongst the large, mossy oaks is a cottage with ample living space, highlighting a wall of windows that overlook the 125 foot river frontage and the 1,236 square feet of tiered deck space that connects to a mobile home for additional guests and living area. 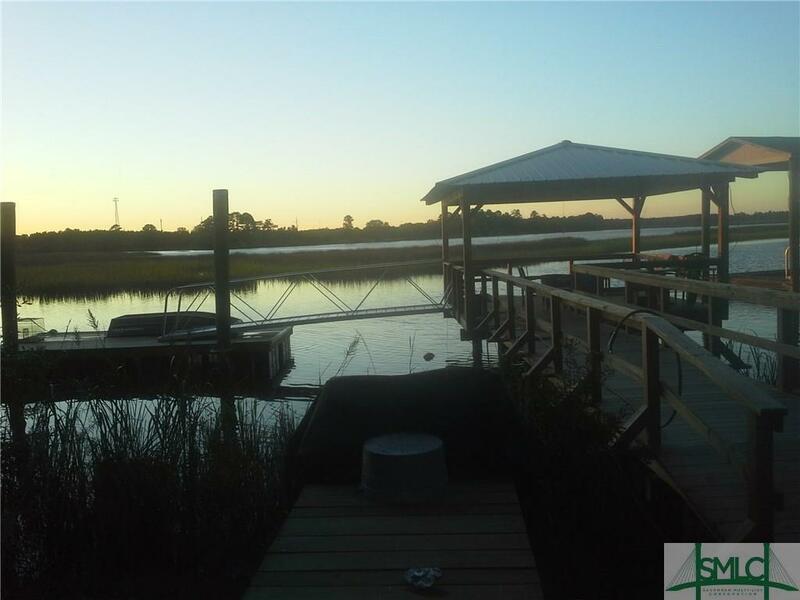 This property is ideal for entertaining and fun-filled days and evenings catching the sun rise and set over the all saltwater Juliention River. Walk down to the floating dock for easy kayak or boat access, some fishing or crabbing, or just taking it all in while migratory birds and dolphins can be seen. 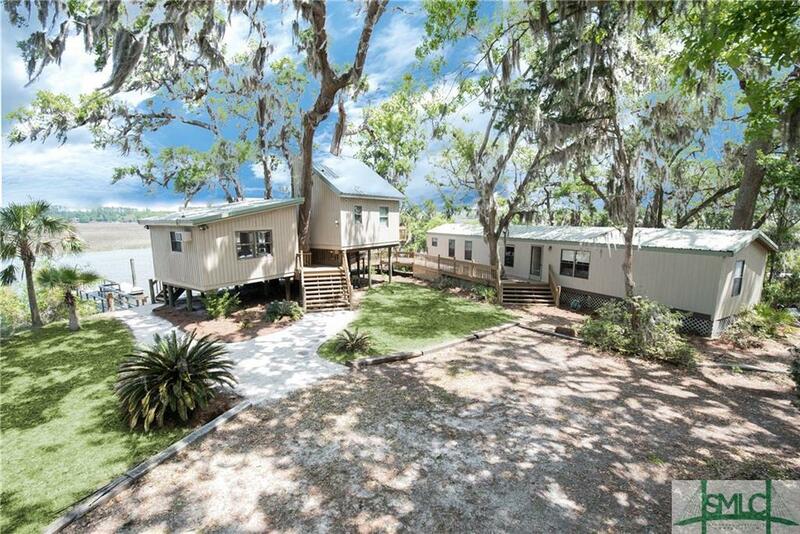 This lifestyle embodies everything about coastal river living, whether your desire is to live on site full-time or have a weekend getaway, the GÇ£Tree HouseGÇ¥ will capture your heart. 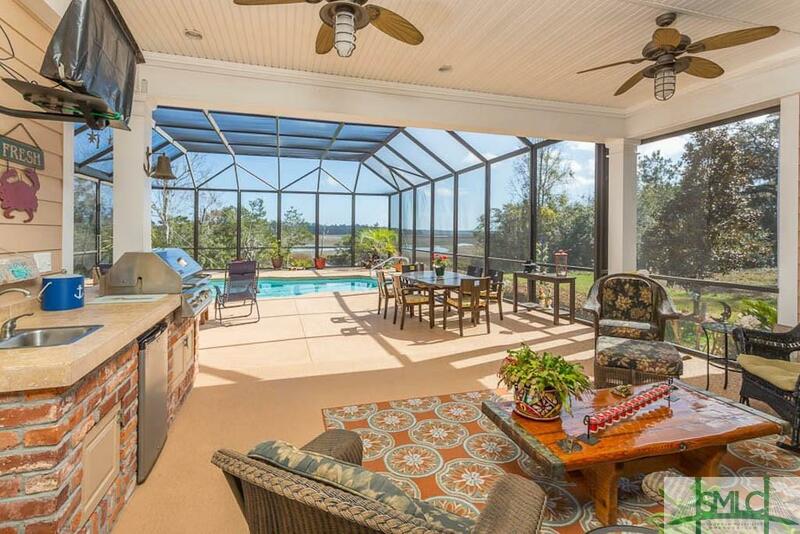 Exquisite home on DEEPWATER with community dock. 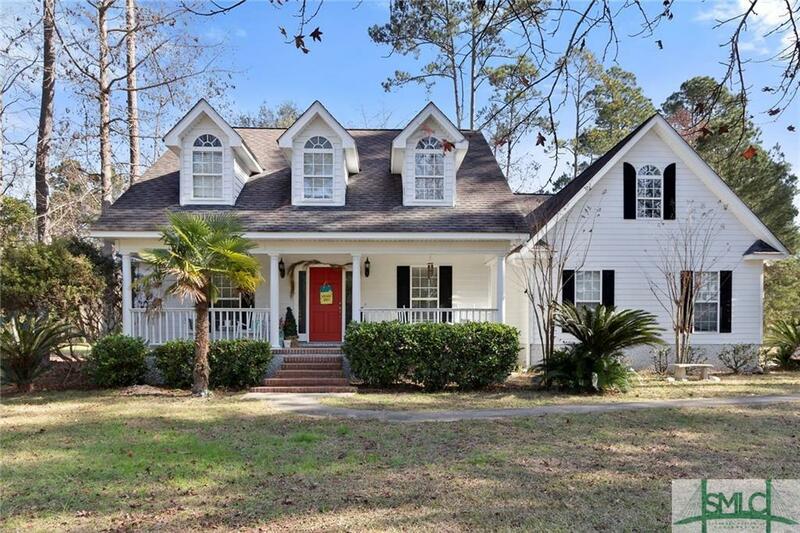 Nestled in the pristine Belvedere Island Plantation Community with northern view deep water of the South Newport River Beautiful 3 BR/2.5 Bath with great room and Fireplace. Sun Room overlooking the water.. New Roof. Minutes away from St. Catherine's, Osabaw, Sapelo, and the Sound. Gated Belvedere Island Plantation amenities include: hoist, dock, club house, pool, tennis, equestrian, basketball, hiking trails, fishing lakes and more. 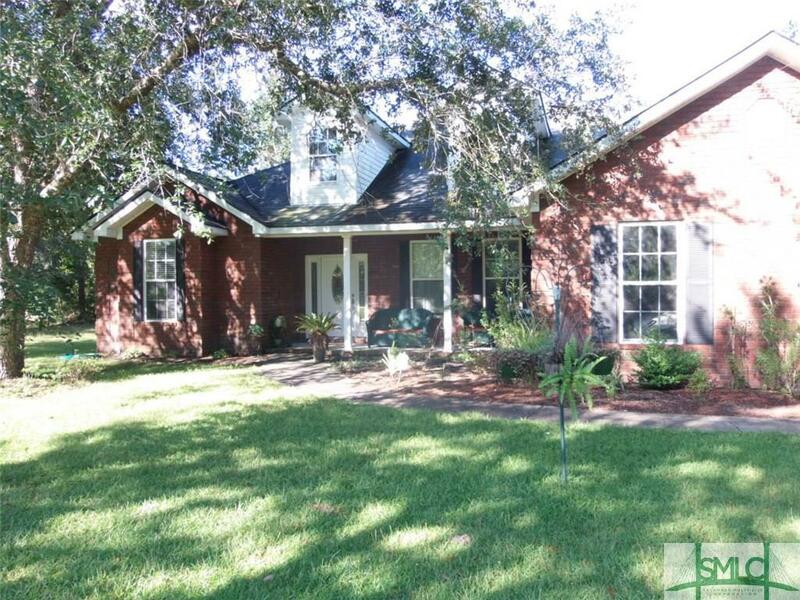 This wonderful home is in a rural gated community and is located on 1.3 acres. 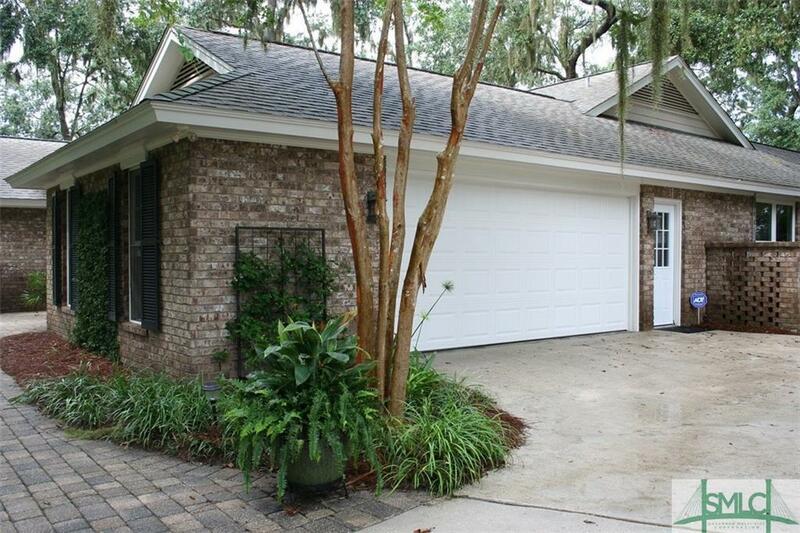 This 3 bedroom, 3 bath home features a great room with hardwood floors and direct access to the elevated covered deck. 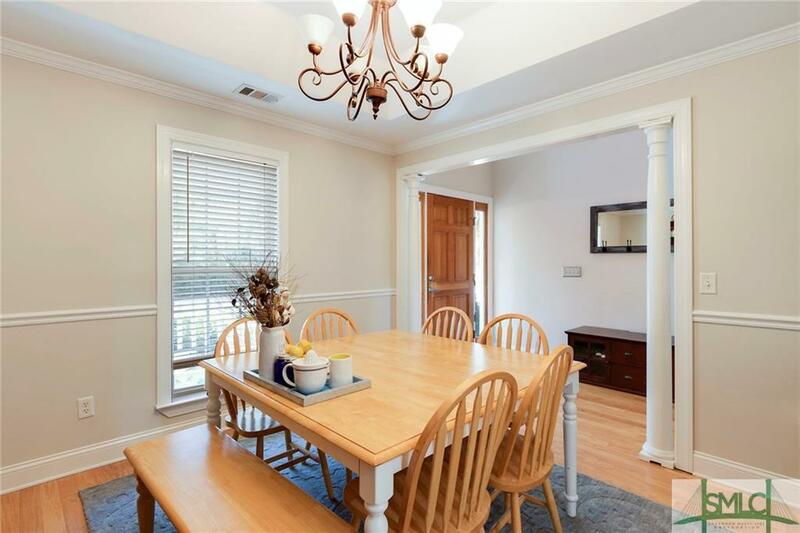 The formal dining room has hardwood floors, octagonal trey ceiling, and chair rail. The kitchen has abundant cabinet and counter space, recessed lighting, and hardwood floors. Stainless steel appliances include a smooth top range, dishwasher, microwave, and refrigerator with double doors and freezer drawer. There is also a breakfast area for informal dining. The office has French doors and closets and could possible be converted to a 4th bedroom. The 2 guest bedrooms each have direct access to a full bath. The lower level contains a double garage and large unfinished areas. The property includes a 2 stall stable. the back yard is fenced with direct access to the community riding pasture. Amenities include a community stable, dock, clubhouse, pool, tennis courts, and a private lake. Spacious inside and out! Lovely 3 bedroom/2.5 bath brick home features a great room with fire place, french doors to back patio and cathedral ceilings, dining room w/ chair railing and crown molding, eat in kitchen with solid counter tops, glass tile back splash, ss appliances and custom cabinetry, split floor plan, separate study/office, mater bedroom suite with dbl vanities, separate shower and garden tub. Wood and tile flooring throughout. 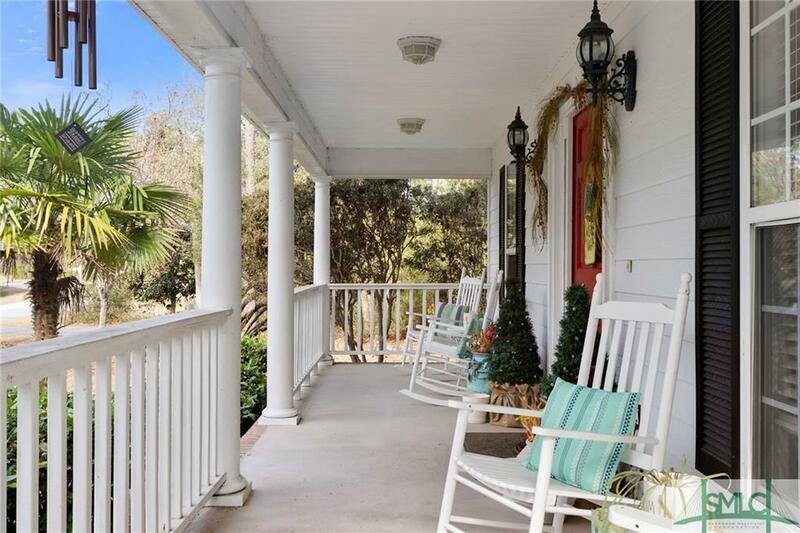 Enjoy the peaceful outdoor setting on .75 acres with nearby public boat ramps, Harris Neck NWR, Sapelo Hammock Golf Course, horse stables and local restaurants. Convenient to I 95 for easy access to shopping, jet ports, and services. Enjoy all that coastal Georgia has to offer right in your own backyard. Build your dream home right here on .71 acres with gorgeous views! 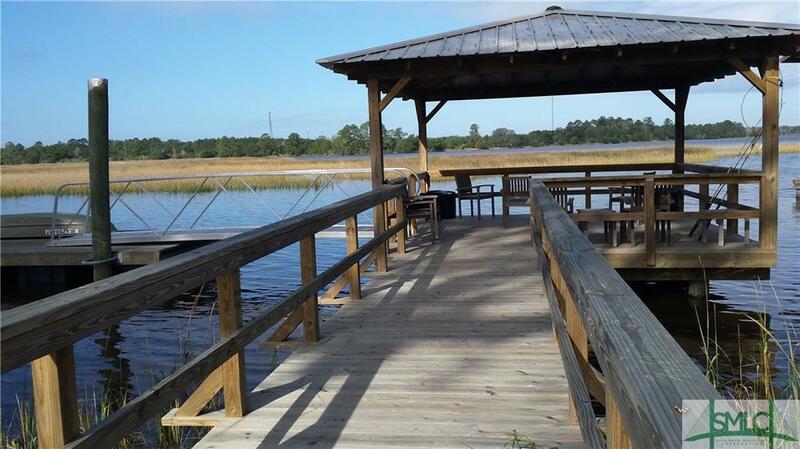 Just a short ride to the ICW, this beautiful lot has water access at all tides. There is a transferable dock permit in place but the lot is just the second one from the community landing in case that would be your preference. 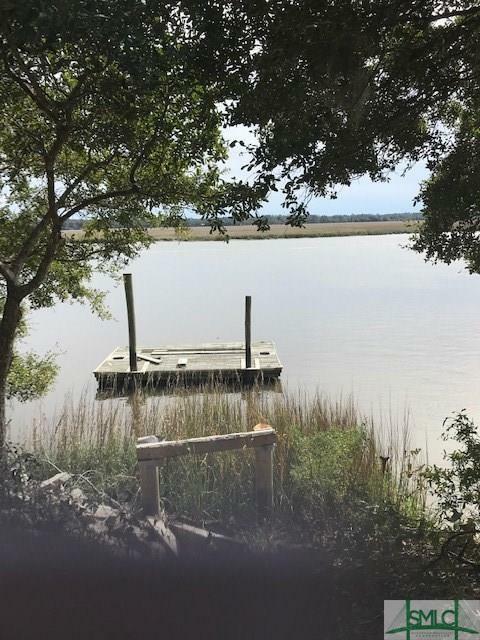 DEEP WATER LOT ON THE BEAUTIFUL SAPELO RIVER. BREATHTAKING VIEWS. MARSH BIRDS. 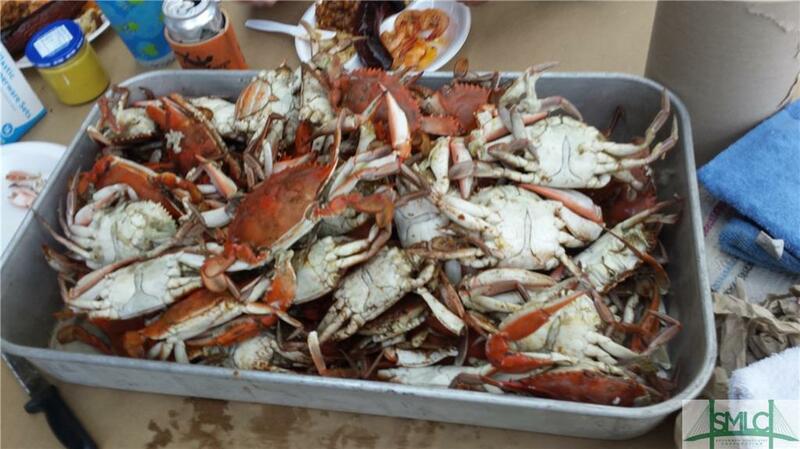 CRABBING. FISHING. BOATING. 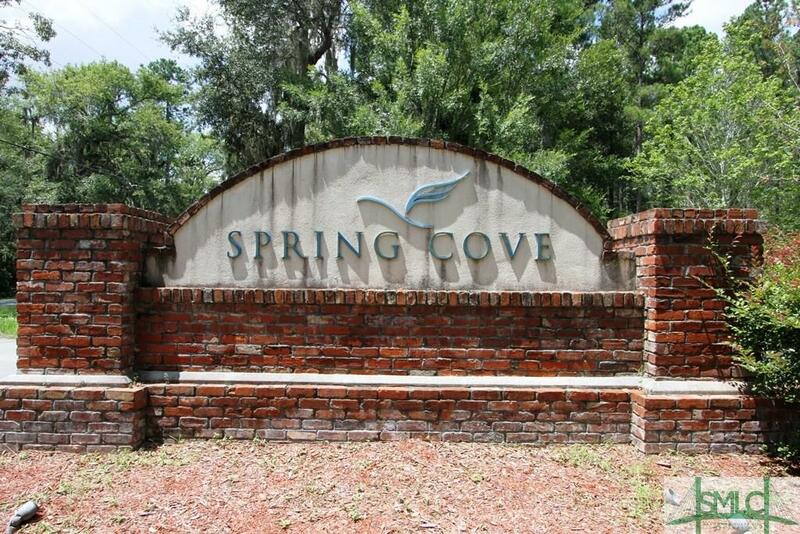 Over 1 acre buildable lot inside Spring Cove Subdivision. 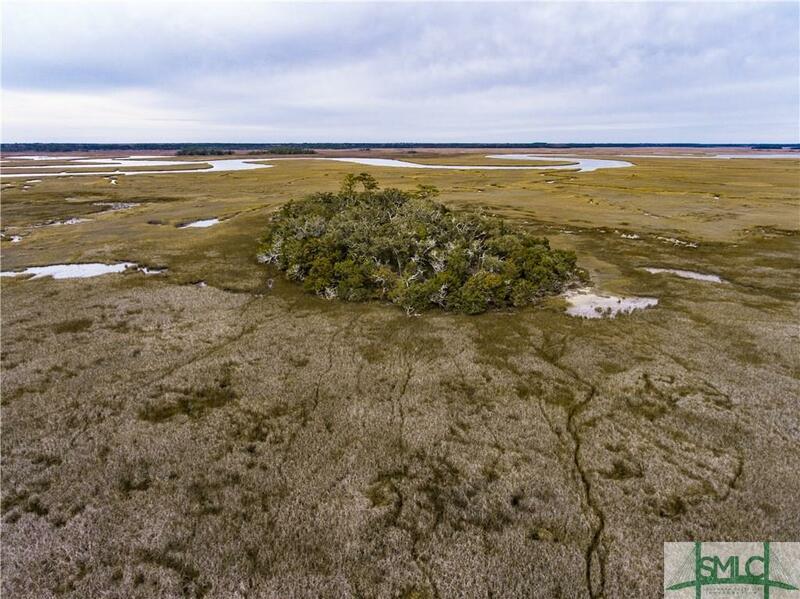 A gated community with lots of privacy that is adjacent to Harris Neck Wildlife Refuge. This large lot is located at the end of a cul-de-sac. 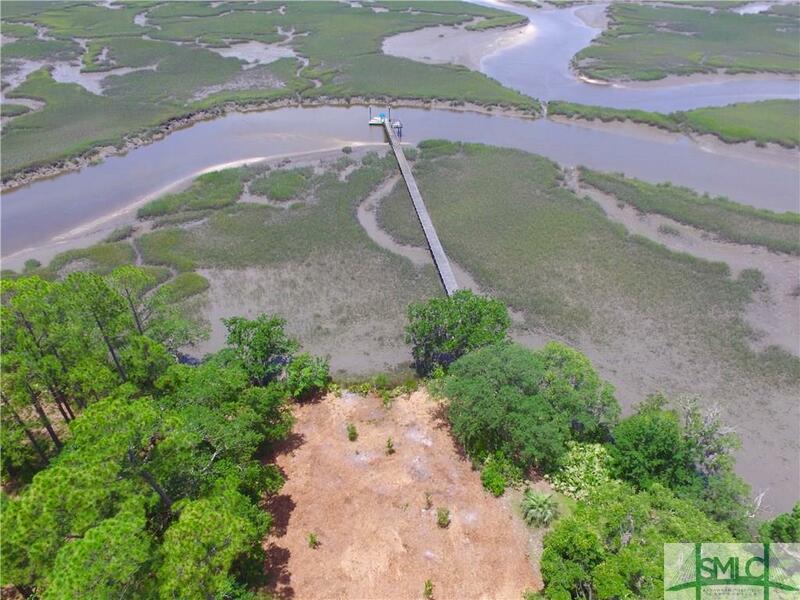 Three quarter acre lot on a high bluff in beautiful Belvedere Island Plantation - ready for you to build your dream home! 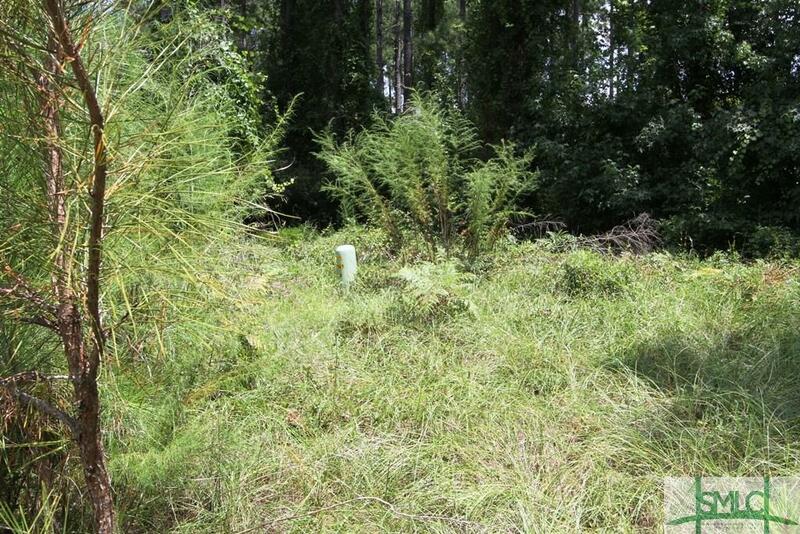 This lot has pine trees and other hardwood trees, marsh view, as well as deep water access. Belvedere Plantation offers a private marina with a boat hoist.ramp, tennis courts, swimming pool, playground, equestrian center, nature trails, bike paths, fishing ponds, and a clubhouse with guest rooms, all within a secluded setting and exclusive community. 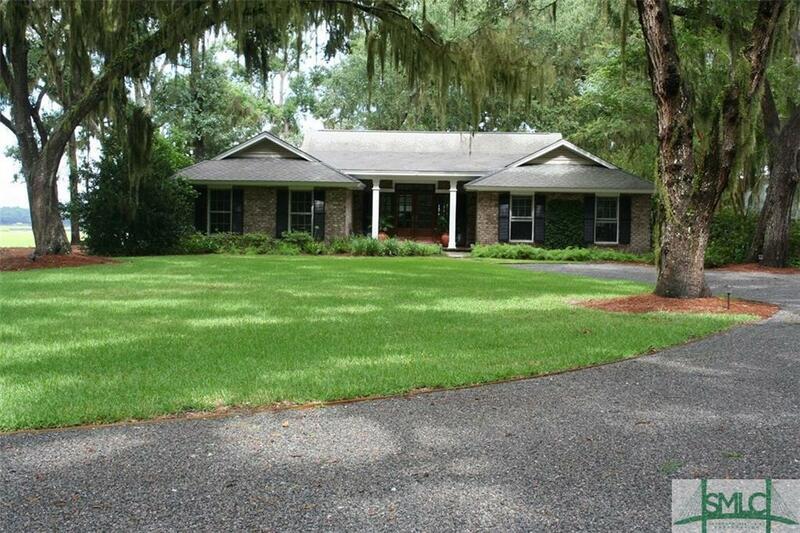 It is located near Sapelo Hammock, a 200 acre 18 hole golf course. 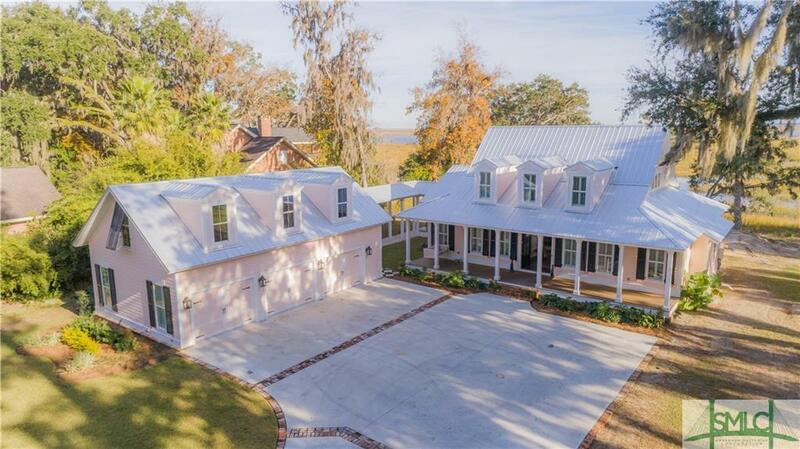 A wonderful waterfront lifestyle only 45 minutes from Savannah. 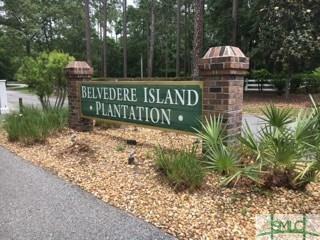 Three quarter acre lot on a high bluff in beautiful Belvedere Island Plantation - ready for you to build your dream home! 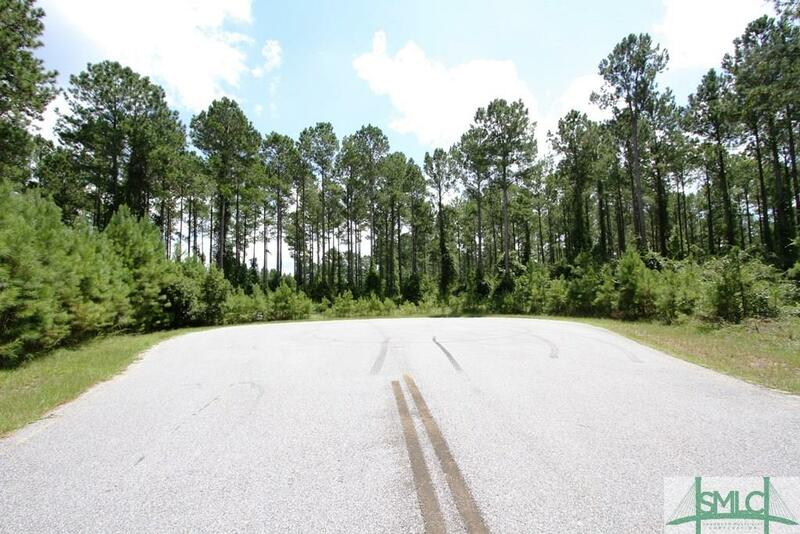 This lot has pine trees and other hardwood trees, deep water access, as well as a marsh view. Belvedere Plantation offers a private marina with a boat hoist/ramp, tennis courts, swimming pool, playground, equestrian center, nature trails, bike paths, fishing ponds, and a clubhouse with guest rooms, all within a secluded setting and exclusive community. 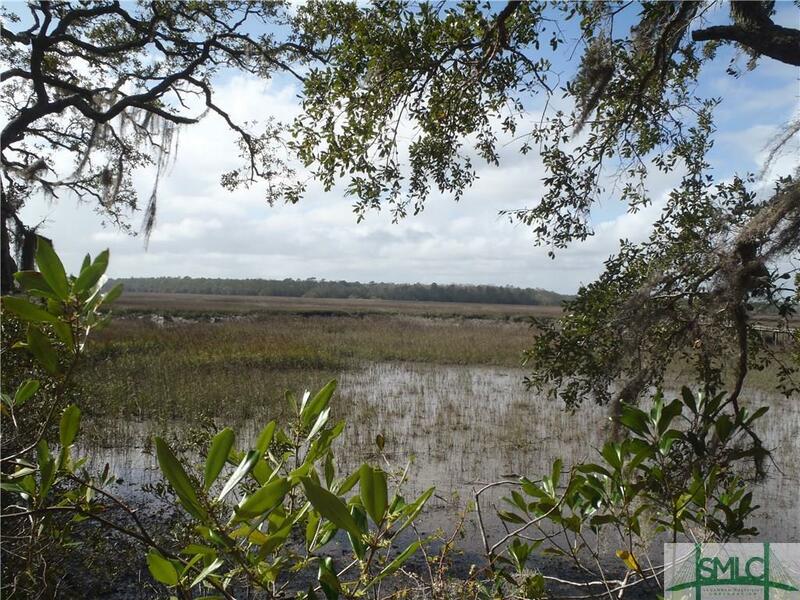 It is located near Sapelo Hammock, a 200 acre 18 hole golf course. 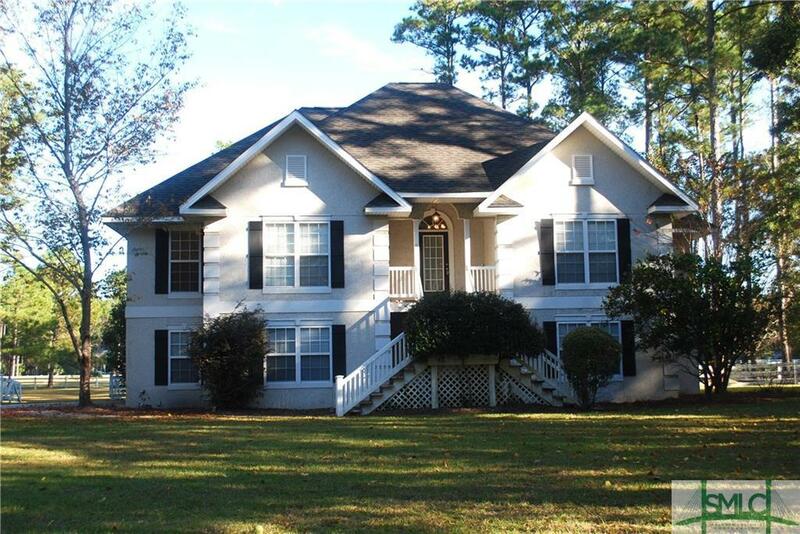 A wonderful waterfront lifestyle only 45 minutes from Savannah.